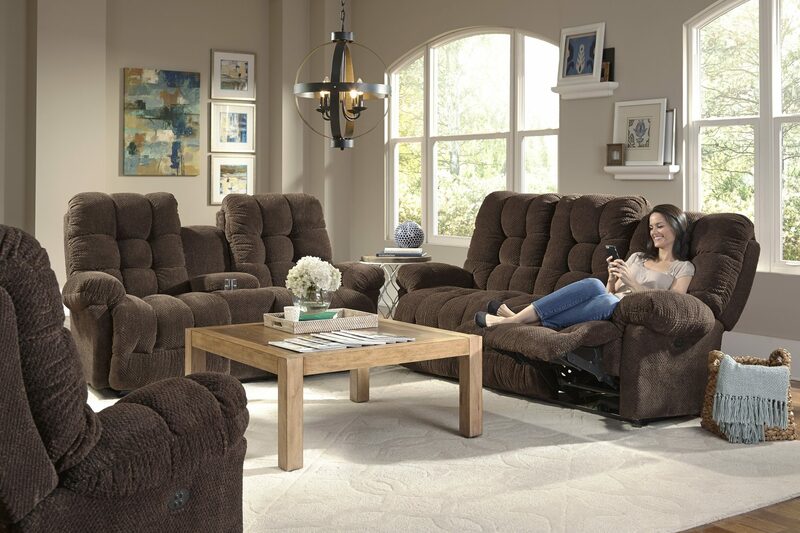 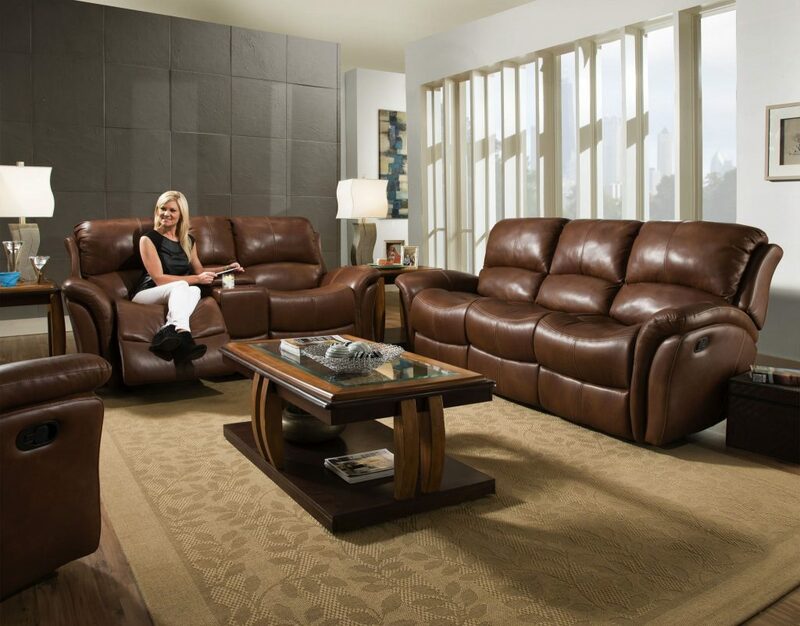 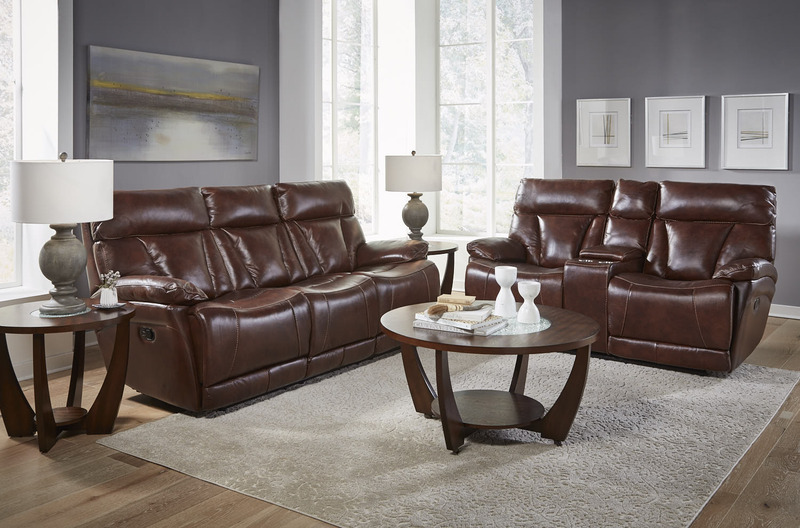 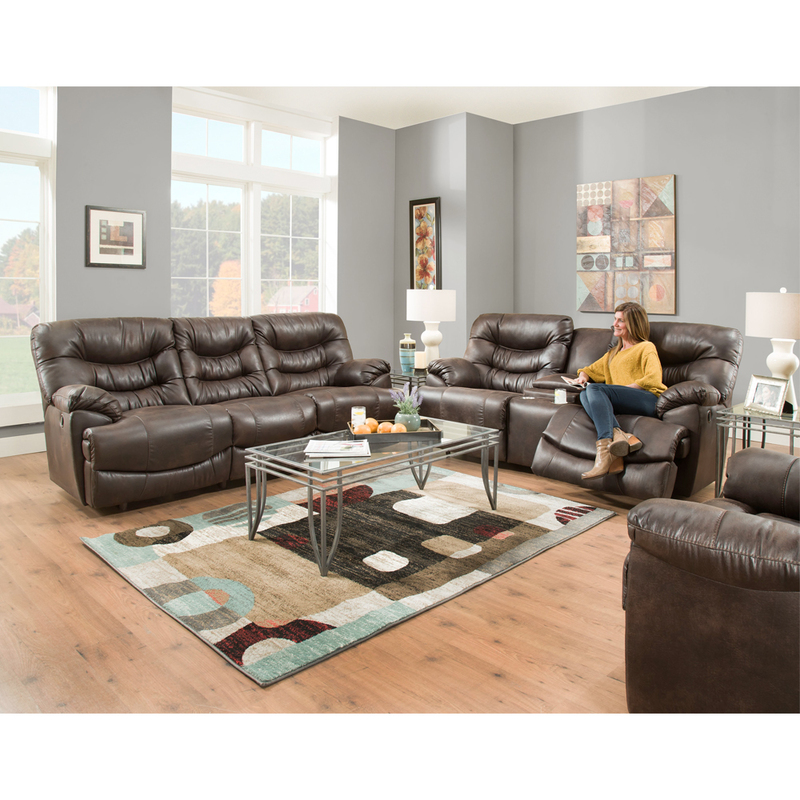 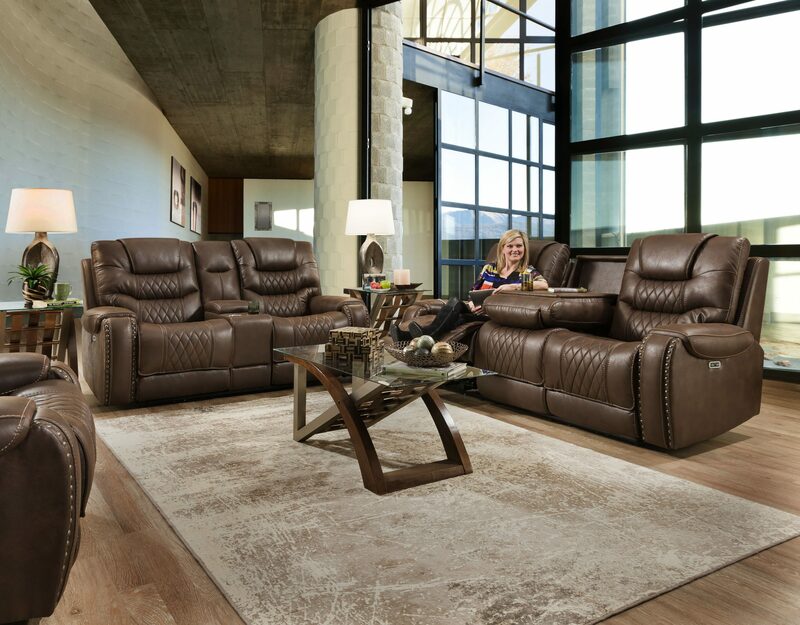 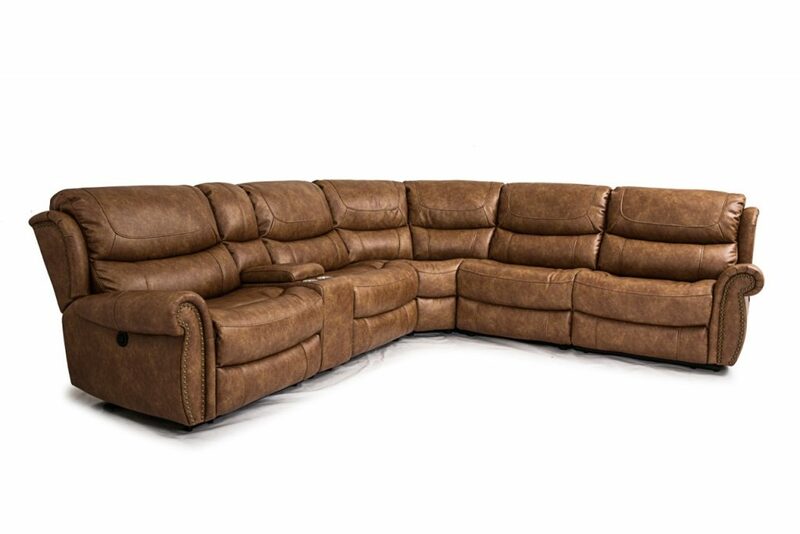 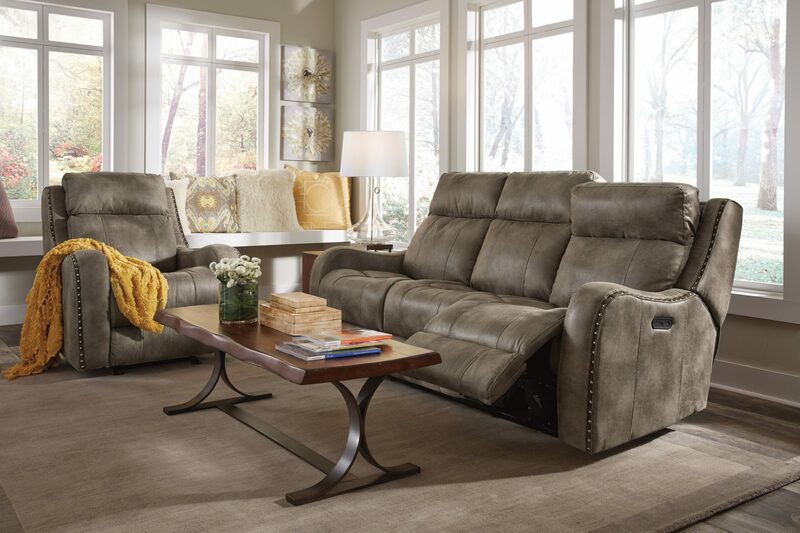 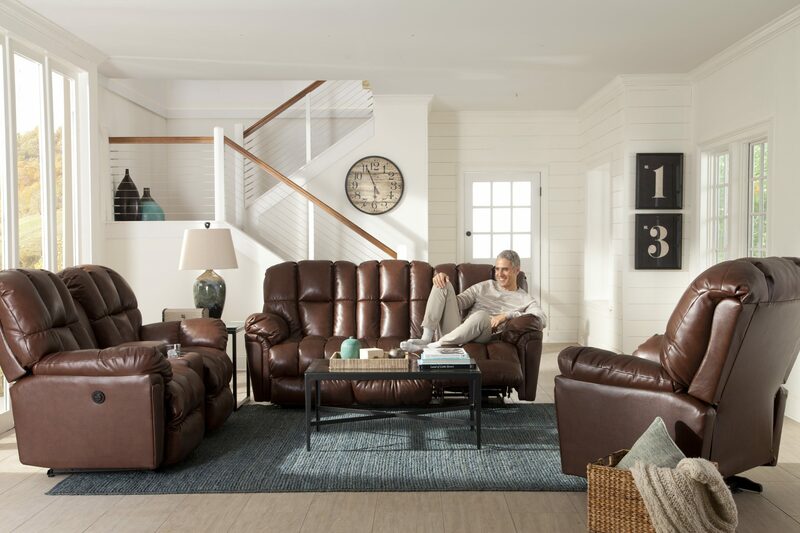 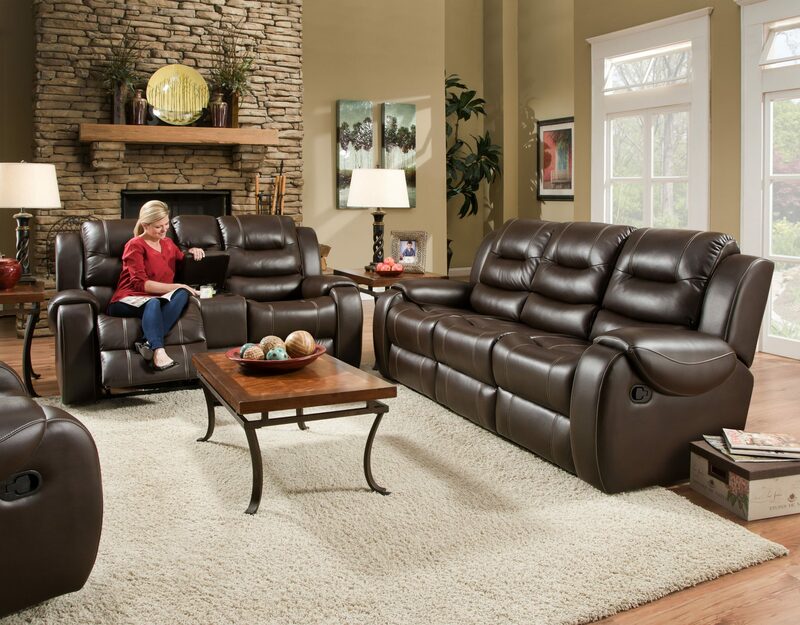 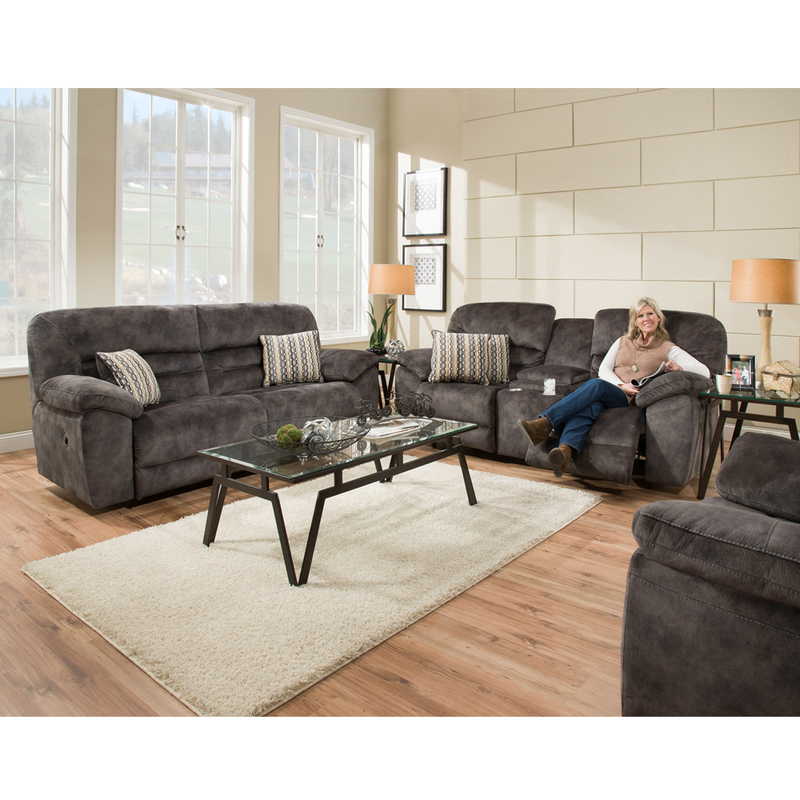 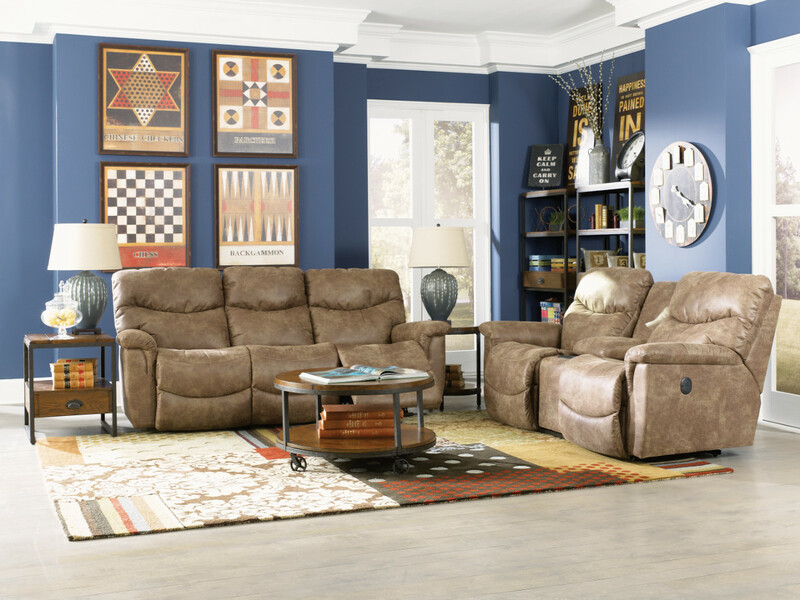 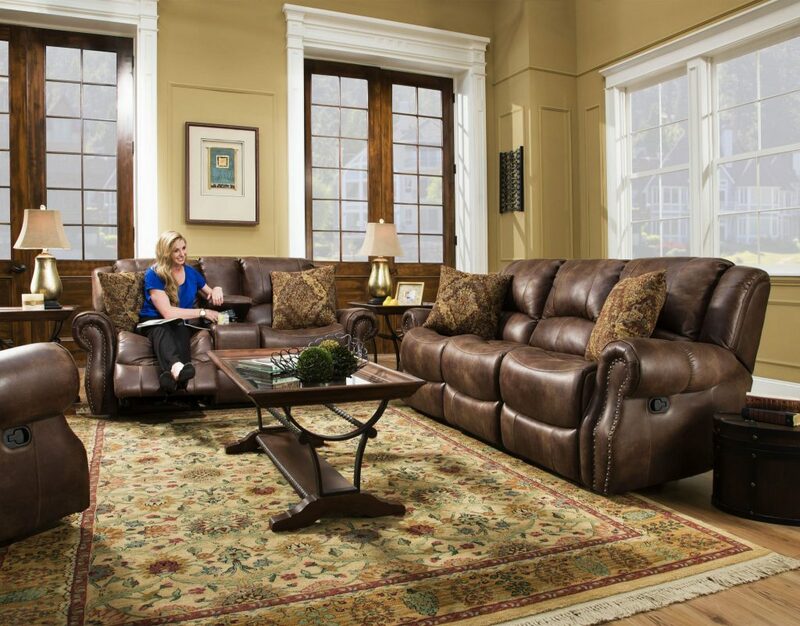 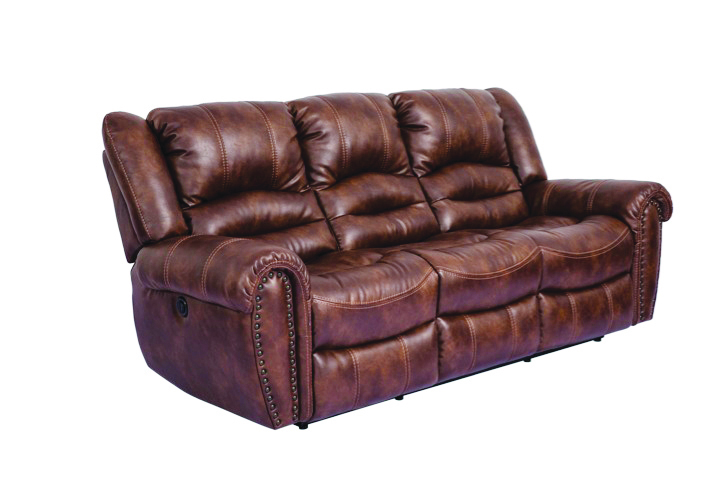 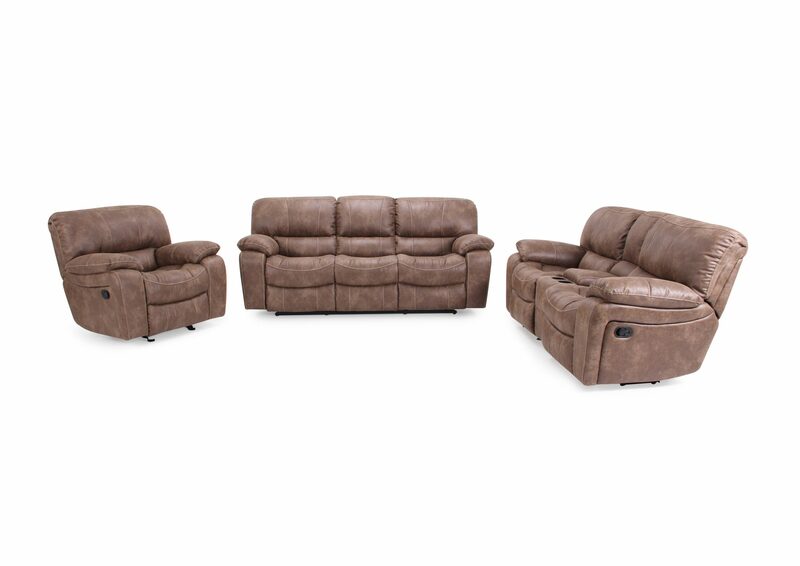 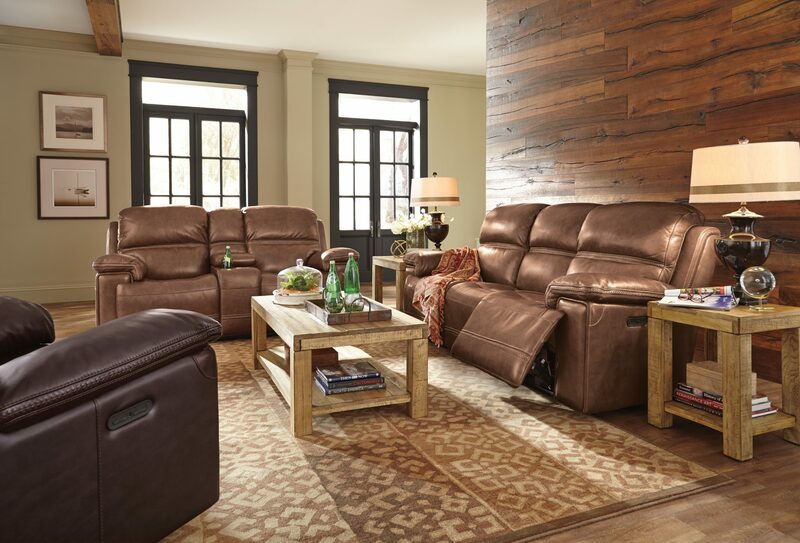 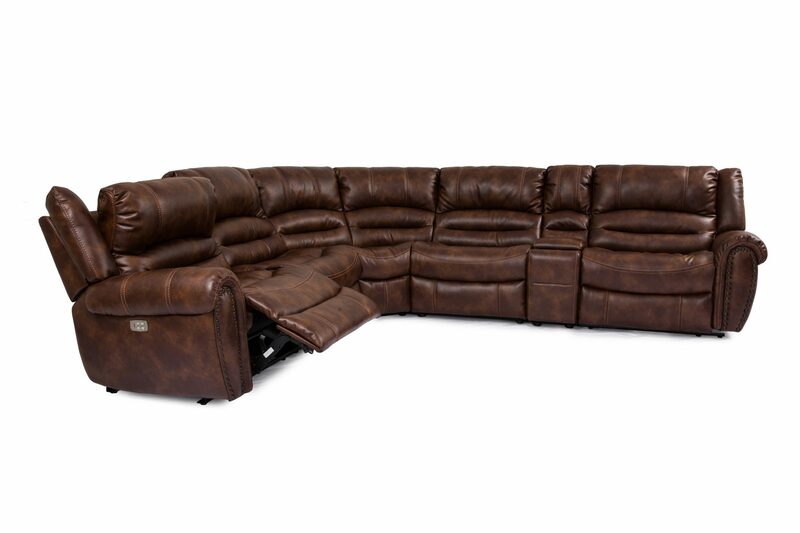 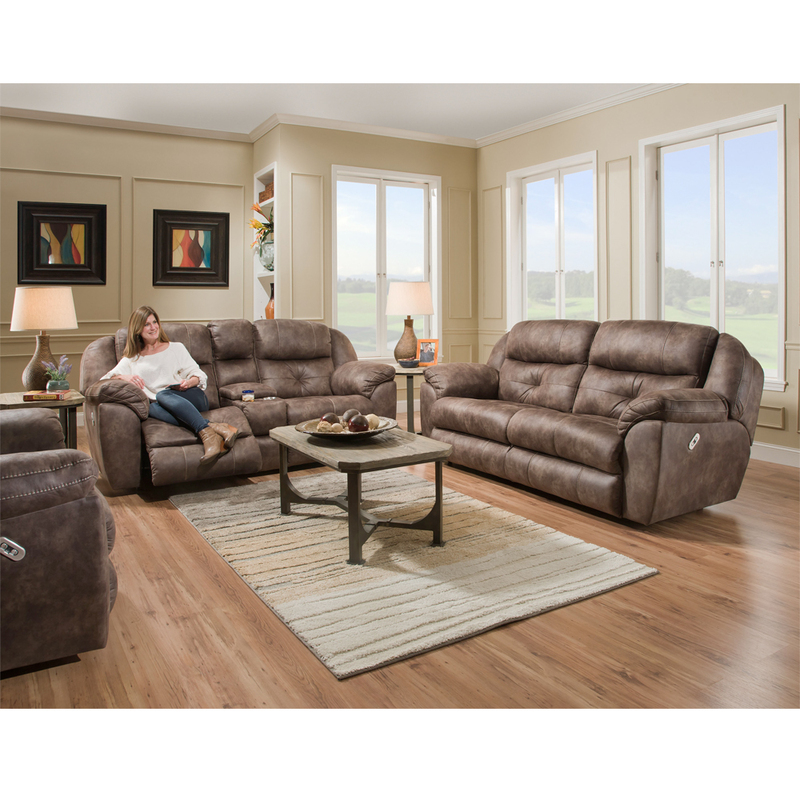 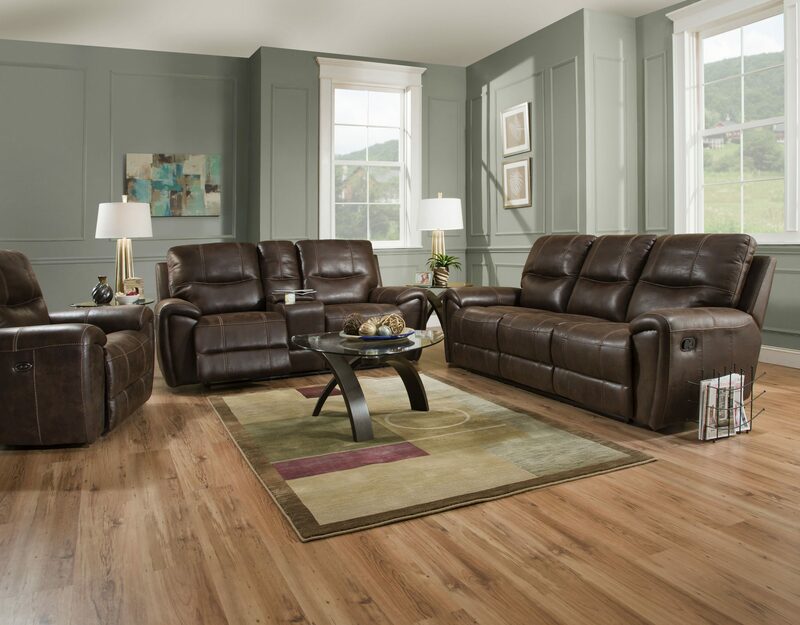 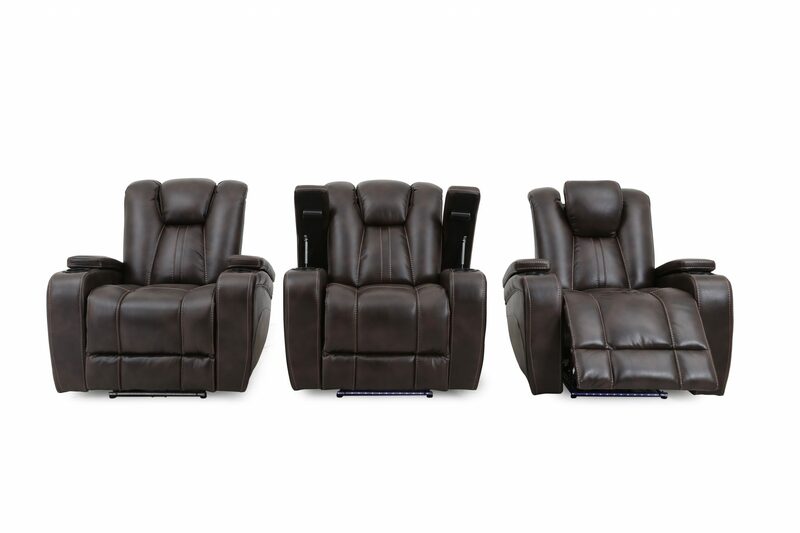 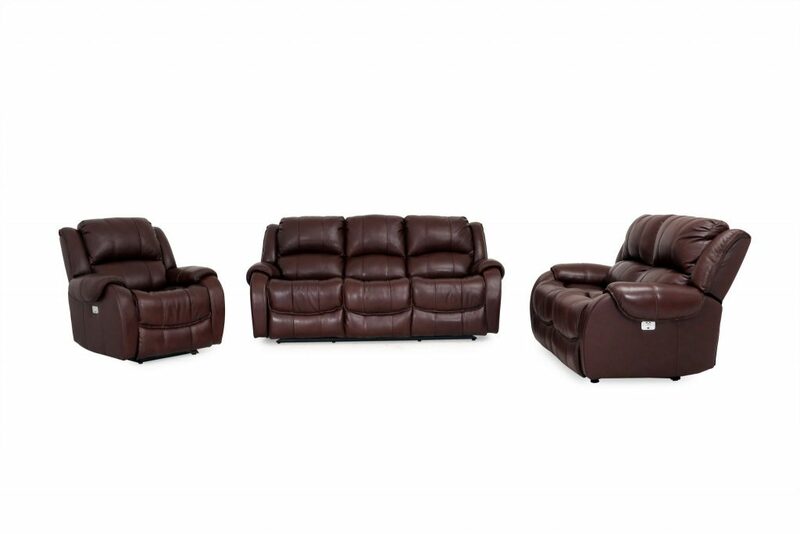 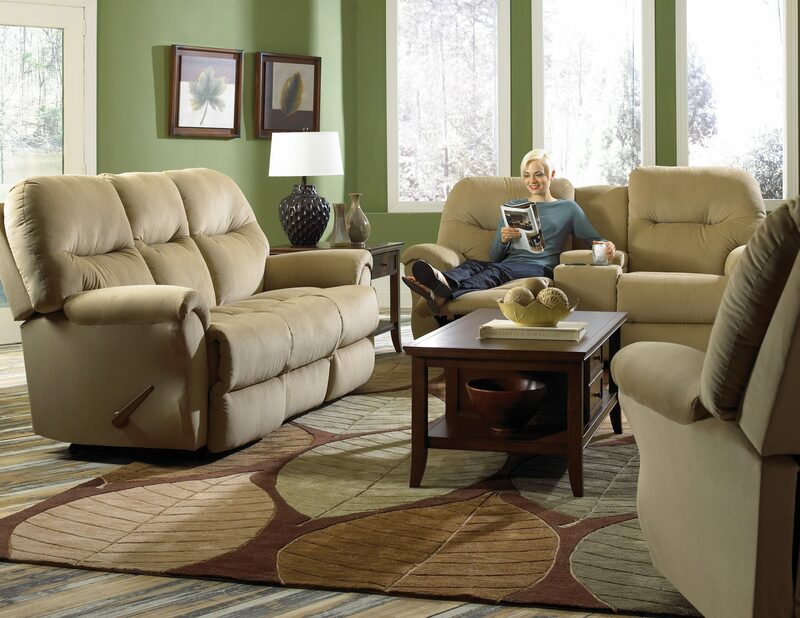 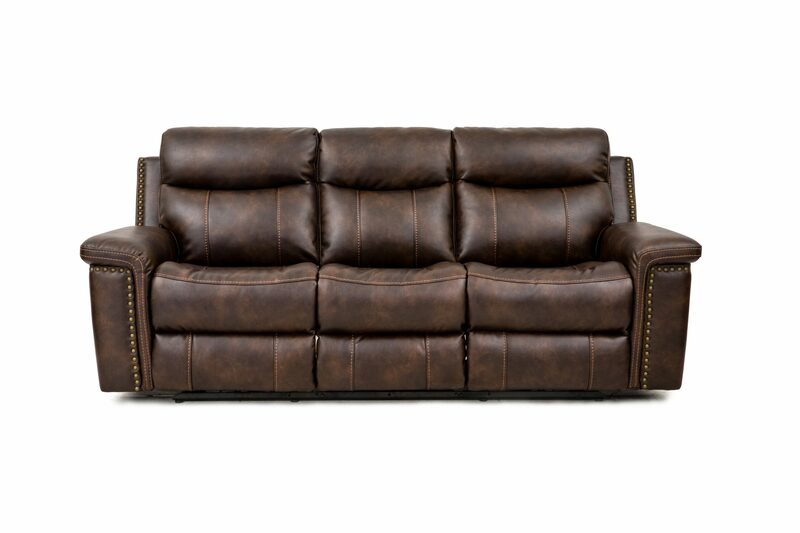 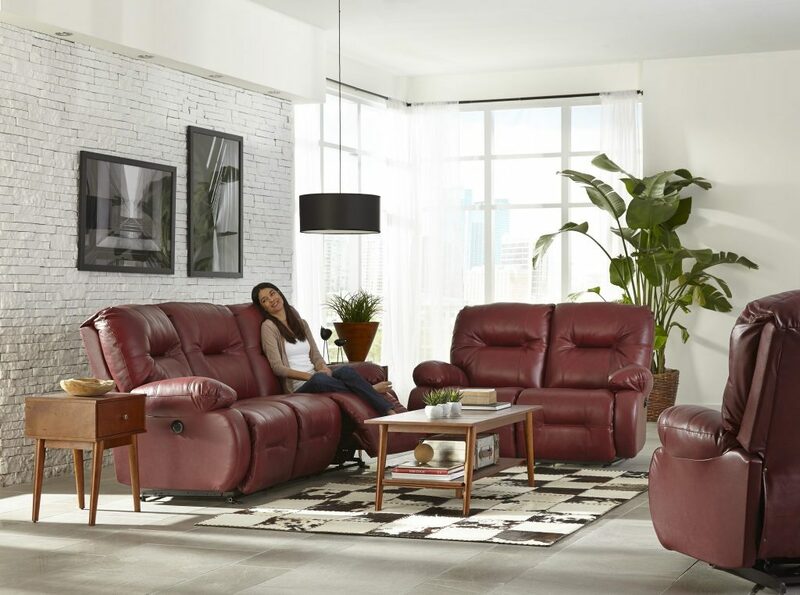 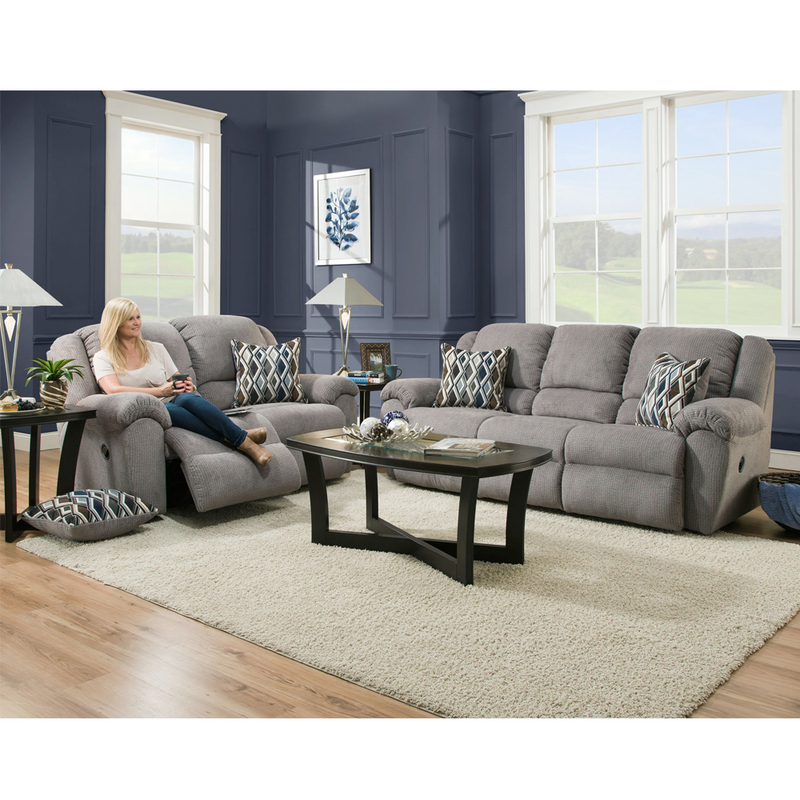 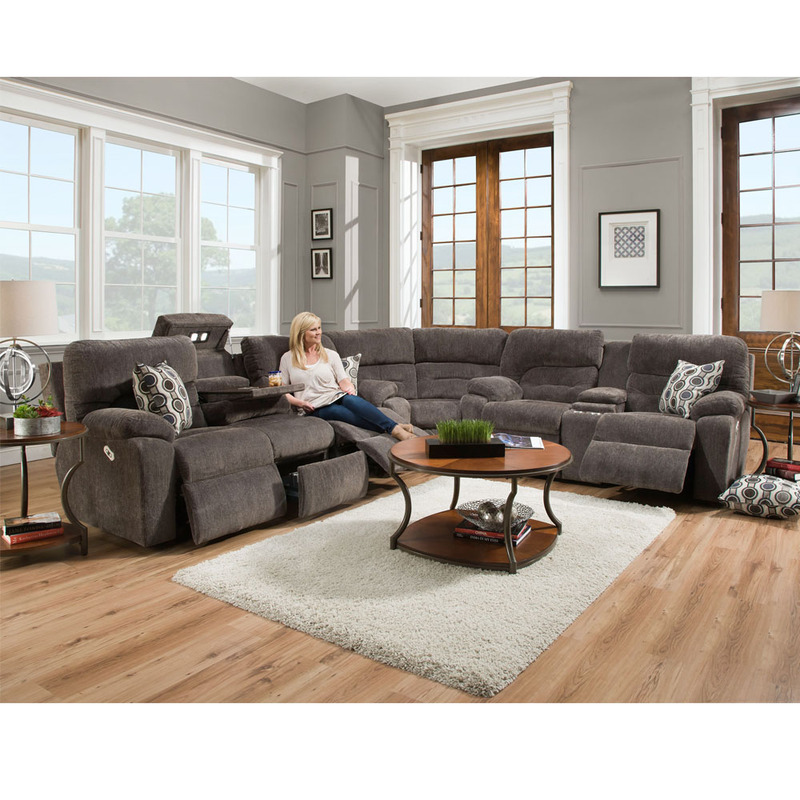 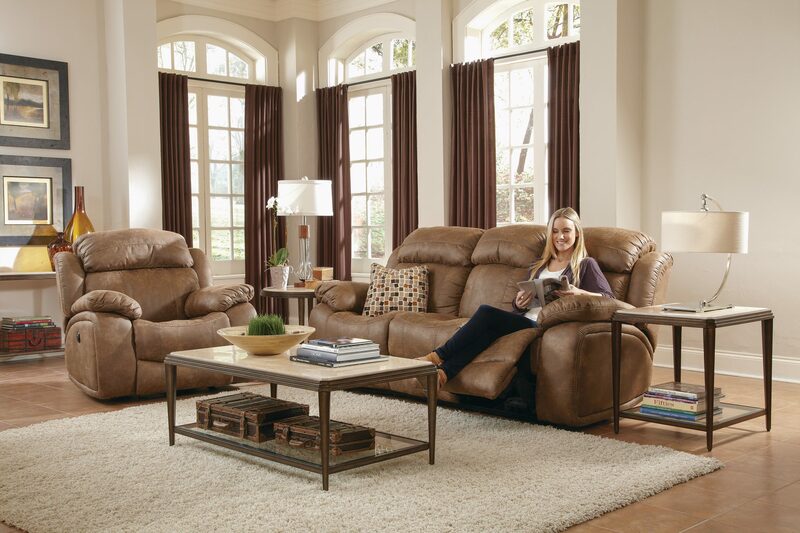 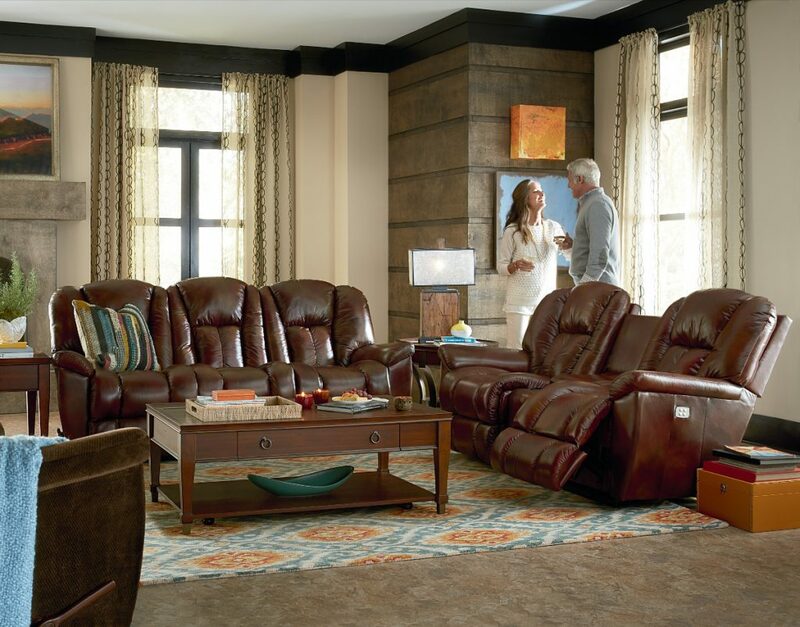 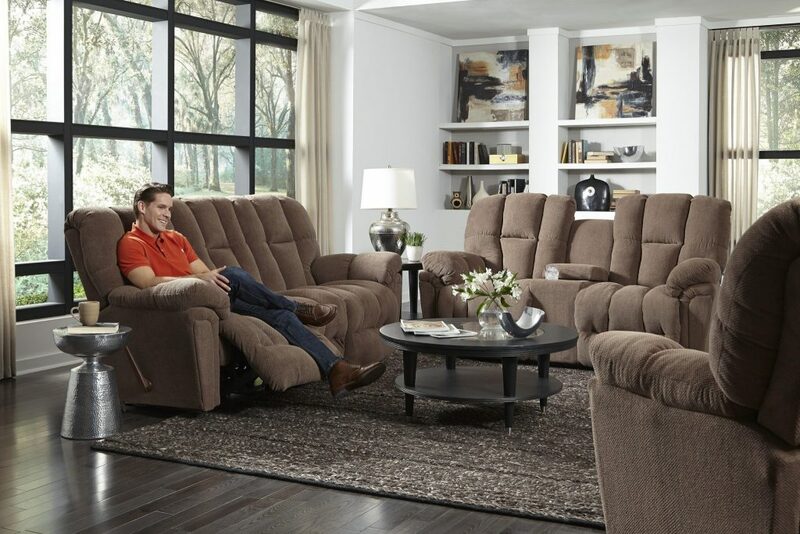 Kutter’s features more than 40 reclining groups on display. 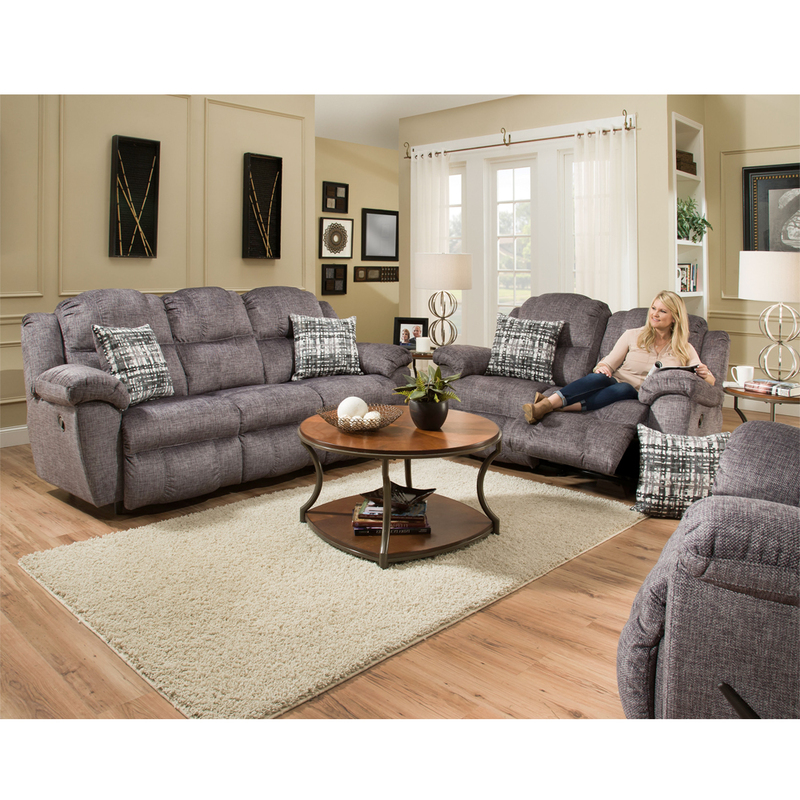 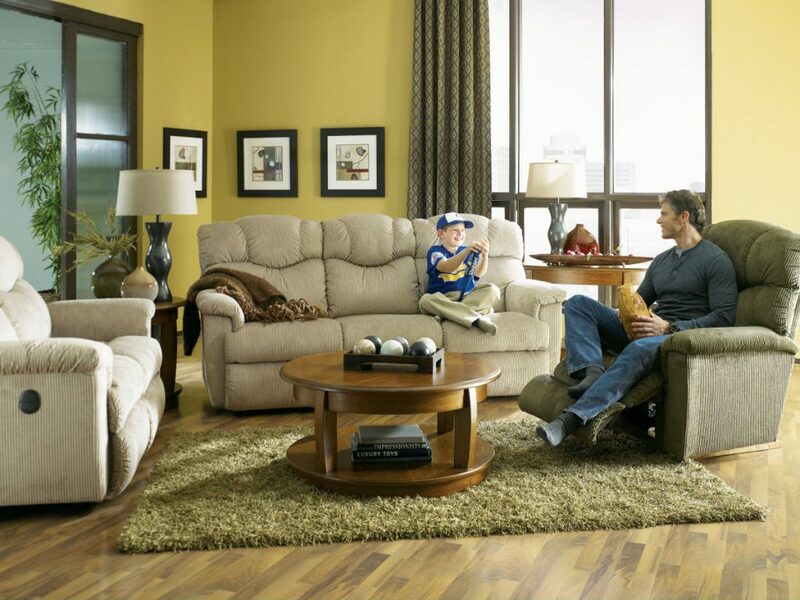 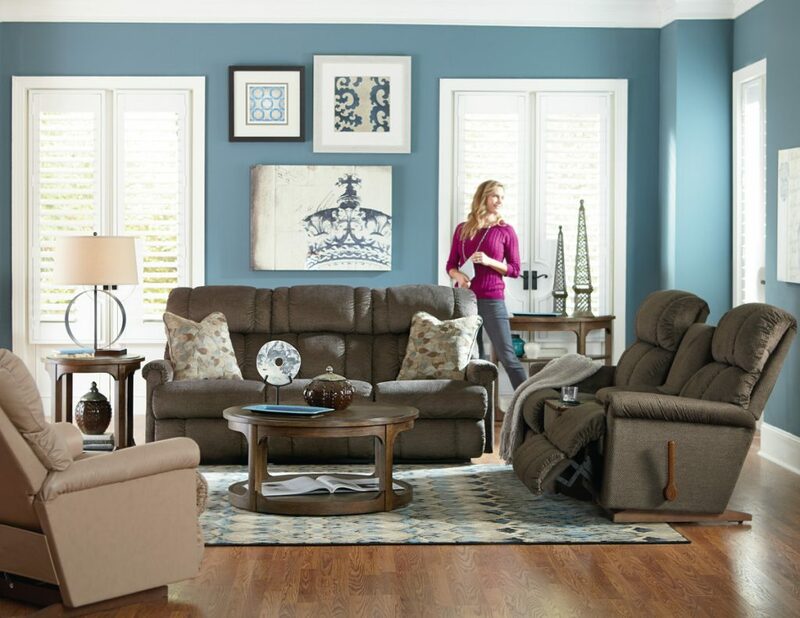 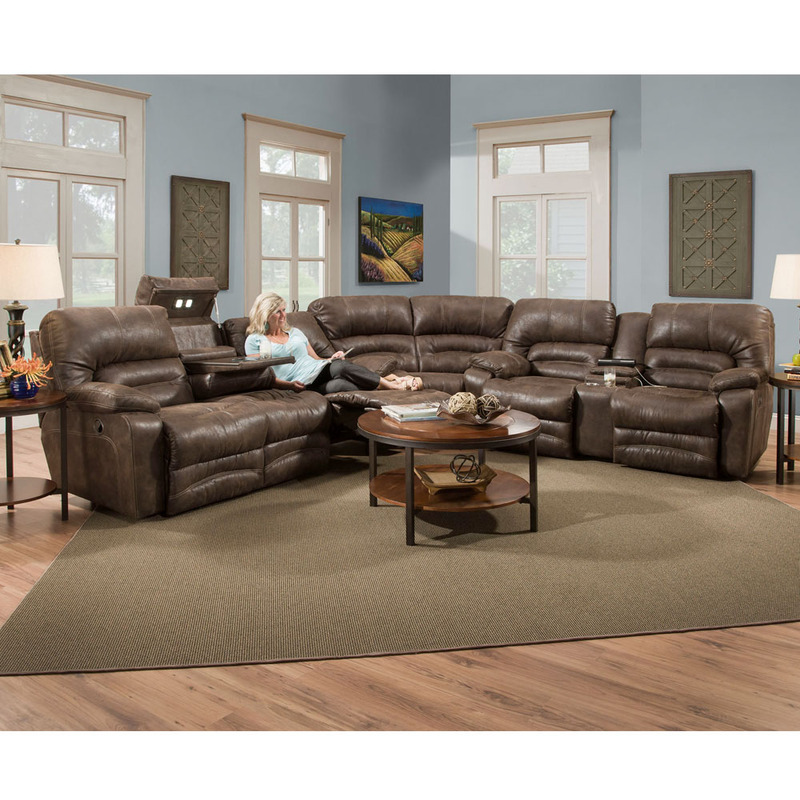 Brands include La-Z-Boy, Flexsteel, Catnapper, Franklin, Cheers, Best Home Furnishings, American and others. 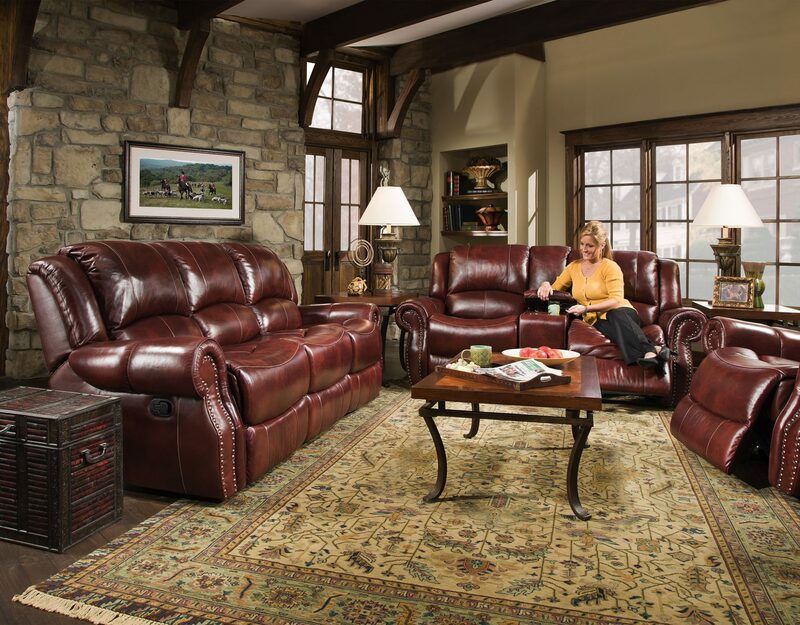 No one carries more brands or a better selection than Kutter’s. 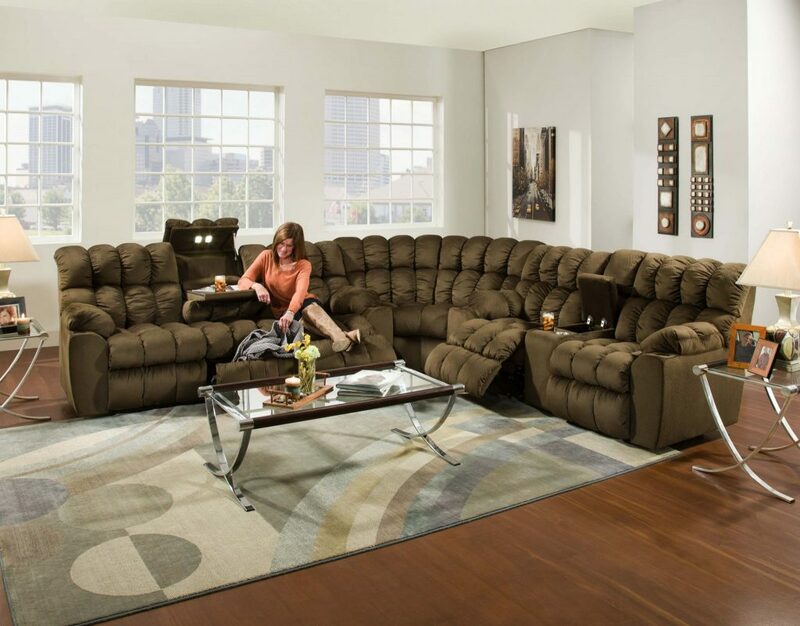 And as always, you pay the lowest price around.